I am having trouble with my labels/symbols in the print composer and didn't find a solution here so far. I have a project with a certain area from which I have to create several layouts in the print composer. Example below. 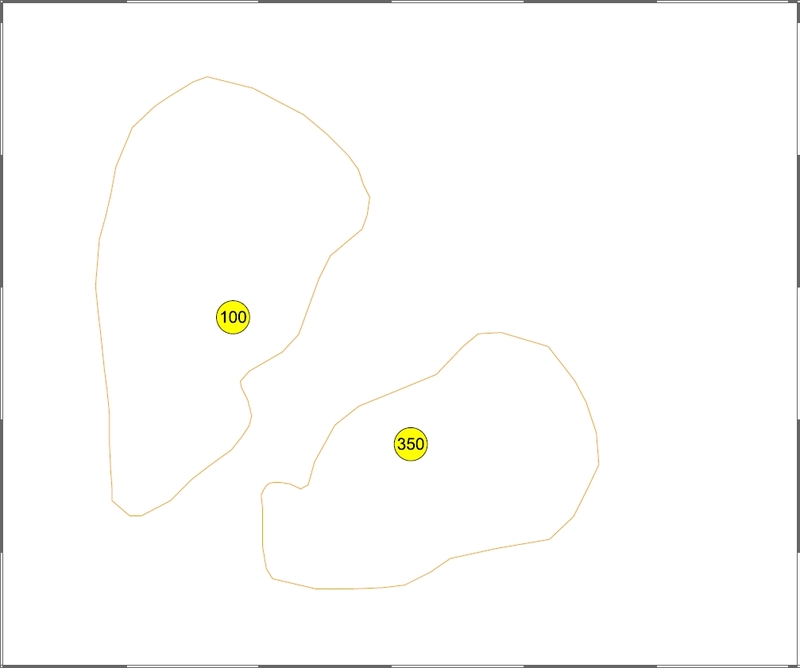 When I create the map sheets with the atlas function in 1:50 and 1:20 it's necessary to adjust the label and symbol size for the layout in the print composer to get a good symbol/label size. 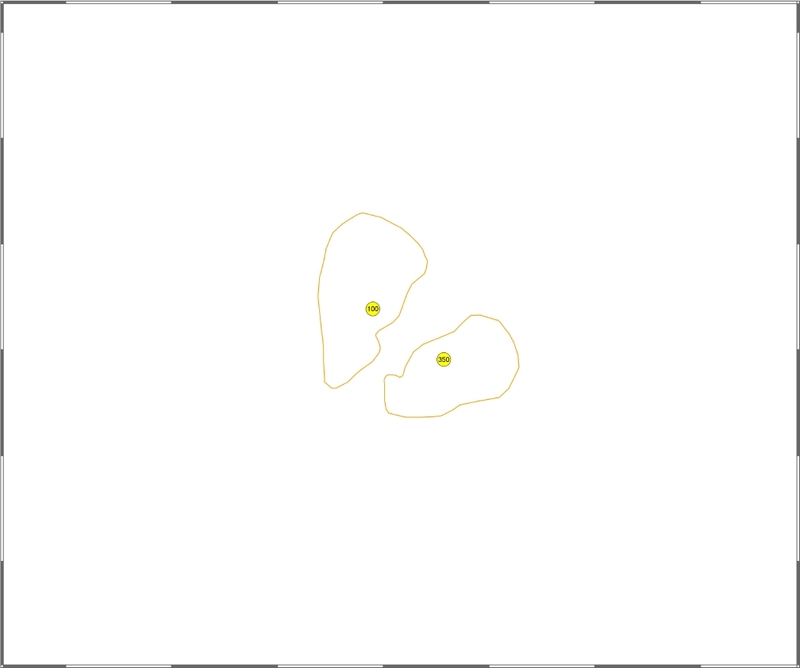 Is it possible to create a label or symbol rule which specifies the exact size of the symbol/label in the print composer when choosing a map sheet with 1:20 and 1:50? At the moment I manually change the size of the symbol/label for the print composer which is annoying. if your size are set as millimeter they stay the same regardless of the scale. If you want to have symbol/label that get bigger as you zoom in you should use the "Meters at Scale" or "Map Units" setting. Not the answer you're looking for? Browse other questions tagged labeling print-composer scale atlas or ask your own question.